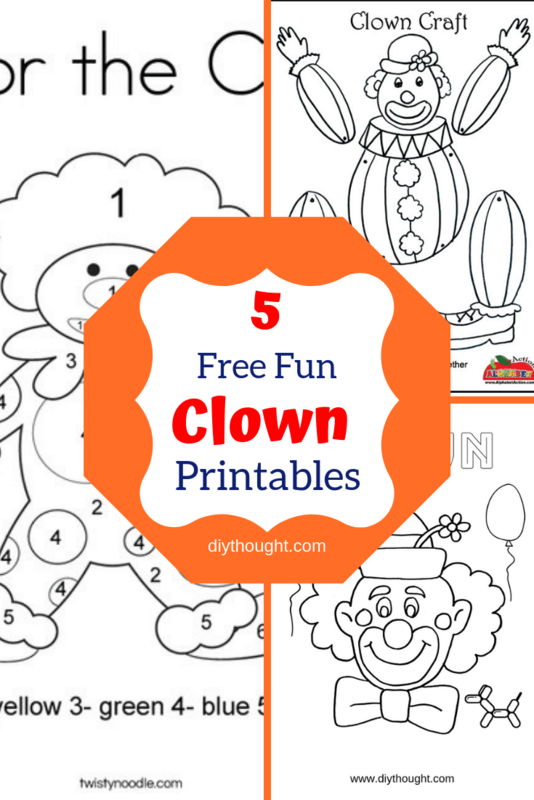 You don’t need to go to the circus to enjoy these 5 free fun clown printables. Simply print and complete! These clowns are all great for creativity and to help with learning in a fun way. Learning letters or numbers or just wanting to relax and have fun there is a clown printable here to suit your needs. This coloring sheet is great for children who are learning their numbers. 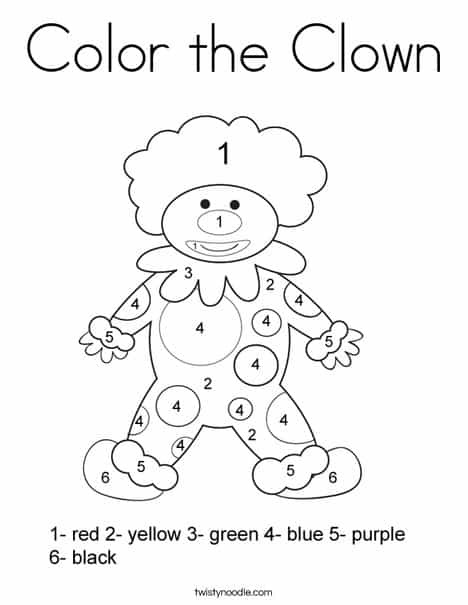 Color the numbers in the corresponding color to create this happy clown. Click here to get the printable. Print on card, color and then attach fasteners to create this fun movable clown craft. 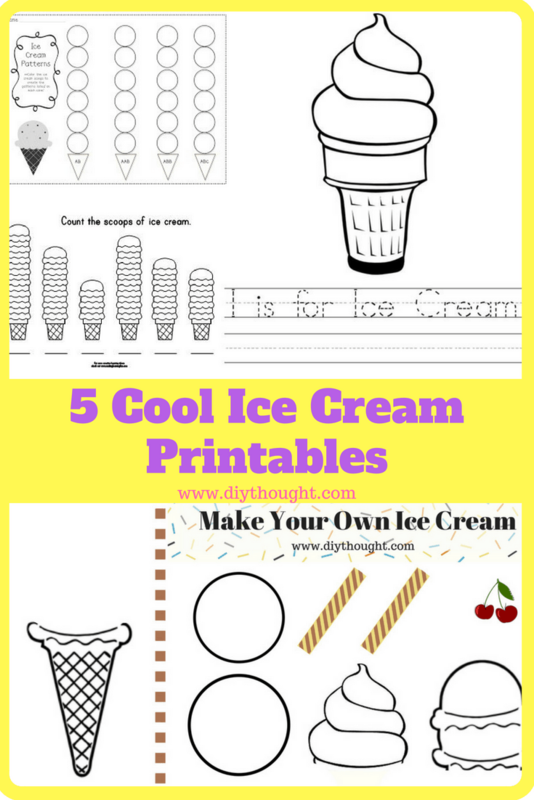 Visit Alphabet Action to get the free printable. 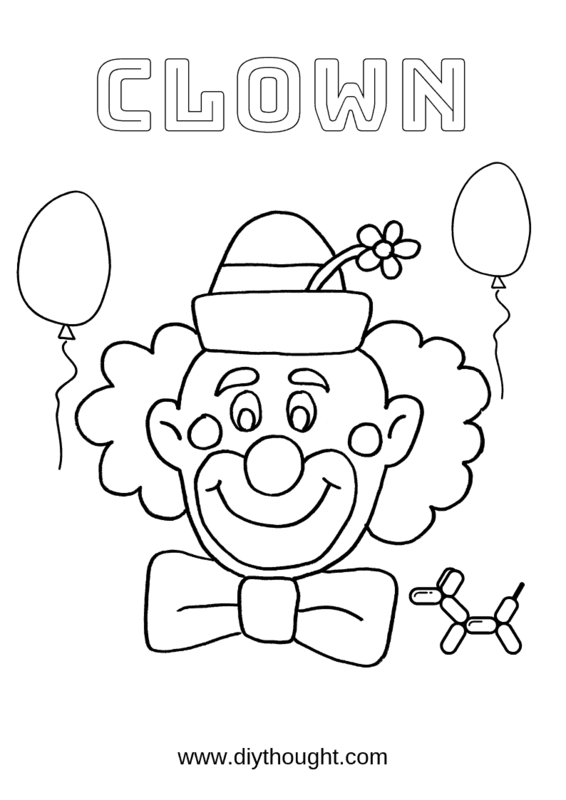 Here is a fun coloring page of a clown and balloons. Color in any colors to watch the clown come to life! Click here to print this coloring page. 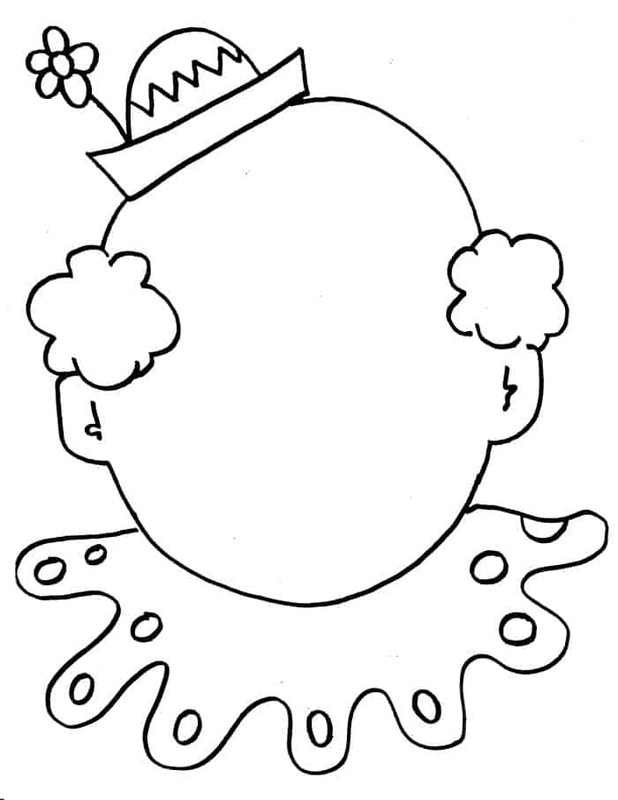 Print this clown and have fun drawing on its clown face. Source found here. 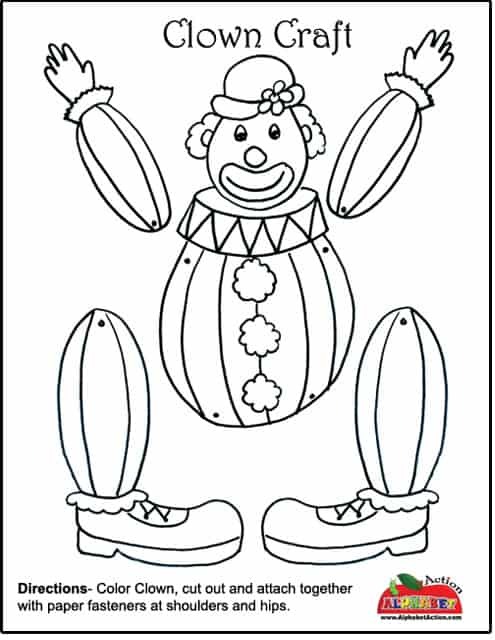 This clown printable is great to help with learning letters. Join the dots to reveal the giant C. Follow this link to get the printable.